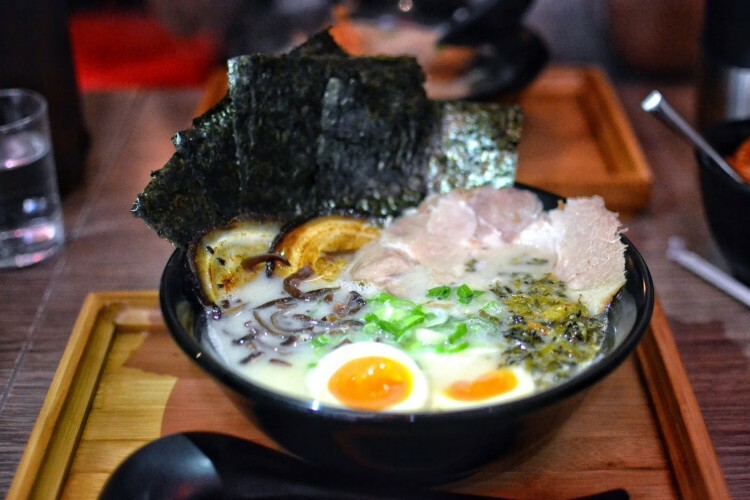 Kanada-Ya Ramen offers authentic Japanese ramen at the heart of Causeway Bay…..
Gogyo Ramen, imported from it’s popular location in Kyoto, serves up kogashi miso (burned miso) ramen as their speciality……. 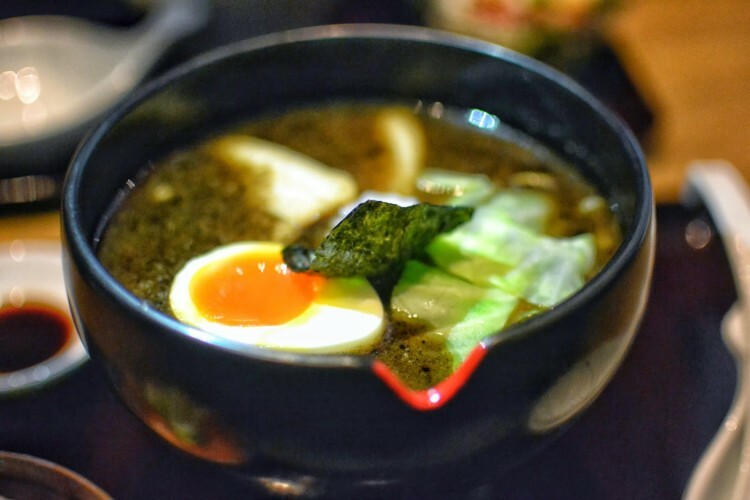 You can probably recognize Butao Ramen by the long line of hopeful patrons patiently waiting at it’s Wellington Street doorstep. 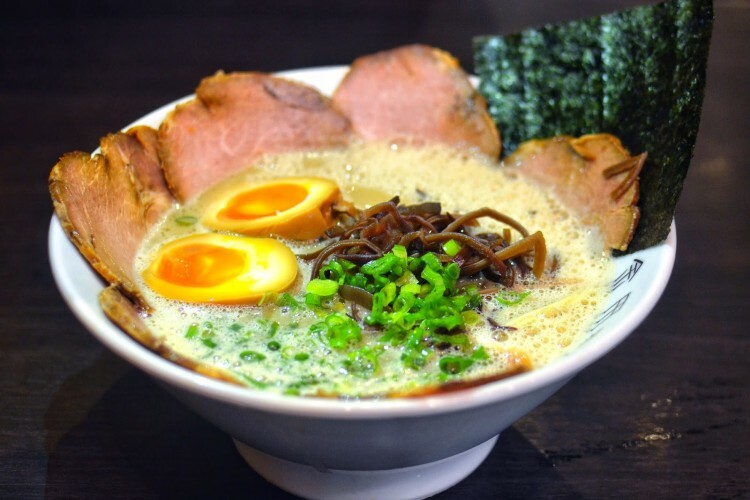 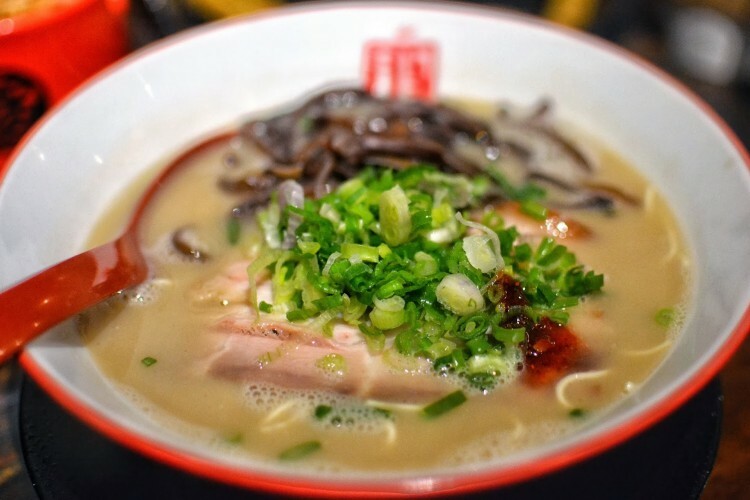 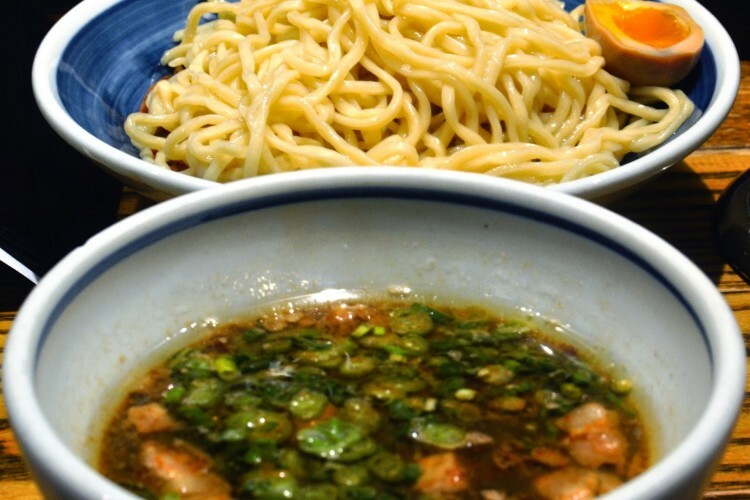 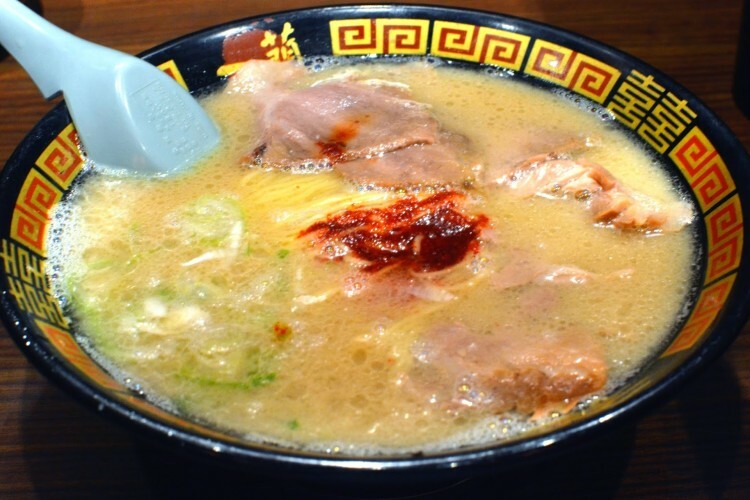 I am a huge fan of ramen, and always on the search for authentic Japanese spots serving the inviting and comforting traditional noodle dish….